Sandra Ivy Black, 73, of Irwin, passed away Saturday, January 12, 2018. She was born December 23, 1945 in Pittsburgh, a daughter of the late Robert and Elizabeth Black. Prior to her retirement, Sandra was a school bus driver and enjoyed playing Bingo, solving puzzles and crocheting. In addition to her parents, she was preceded in death by her husband, Ronald Breegle. She is survived by her sons, Chuck Plyler and his wife, Marci, Bob Plyler, John Brozack and his wife, Geneau; daughter, Jaclyn Stewart and her husband, John; sister, Alice (Ed) Cass; grandchildren, Clay, Collin, John, Seth, Beth, Kiersten, Iain, Alex and Aria. Friends will be received on Tuesday from 2-4 and 6-8 p.m. at the James W. Shirley Funeral Home, 176 Clay Pike, North Huntingdon. In lieu of flowers, donations may be made to the American Liver Foundation, 1528 Walnut St. Ste 2020, Philadelphia, PA 19102. www.shirleyfuneralhome.com. 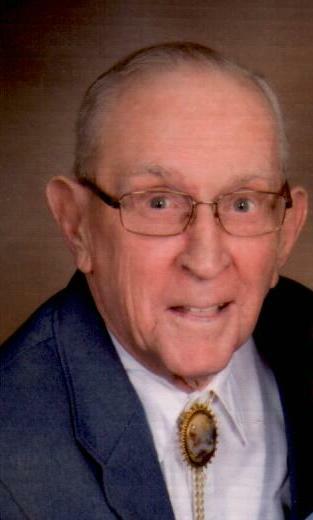 David S. Barnes Sr., 85, of North Huntingdon, went to be with the Lord Friday, January 11, 2019. He was born February 22, 1933 in Braddock, Pa., son of the late William and Alice Ferry Barnes. Prior to his retirement, David was a nuclear technician for Westinghouse and a veteran of the US Navy having served during the Korean War. He was an avid outdoorsman and enjoyed hunting and fishing. He was preceded in death by his son, William; sister, Alice Aldrich (Kenneth). He is survived by his beloved wife of 64 years, Anita Bradford Barnes; son, David Jr. (Leslie); daughter, Peggy McFarland (James); two brothers, George (Nana), William (Carol); grandchild, Leah Ermlick (Ron); great-granddaughter, Magnolia Rose Ermlick. Visitation Sunday 2-4 and 6-8. Funeral service Monday 12:30 p.m. in the funeral home chapel. Interment will be private in Penn Lincoln Memorial . Memorials may be made to Hempfield Manor or Excela Home Hospice. www.shirleyfuneralhome.com. Walter Smith, 89, of North Huntingdon, passed away Saturday, January 5, 2019 at RNC Greensburg. 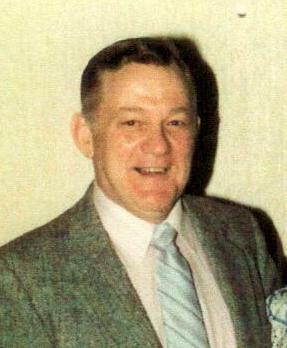 He was born August 16, 1929 in West Mifflin, a son of the late William H. and Laura (Shuster) Smith. Prior to his retirement, Walter worked as a maintenance man at Penn State McKeesport. He was a member of Christ United Methodist Church of North Huntingdon, a square dance caller for 25 years and an active participant in various square dance clubs, 50 year member of Duquesne-McKeesport Masonic Lodge 731 F&A.M., White Oak American Legion Post 701 and a veteran of the U.S. Marines having served during the Korean War where he was a purple heart recipient. In addition to his parents, he was preceded in death by his wife Nancy ( Campbell) Smith, brother, Thomas Smith and grandson, Brian Weigle. He is survived by his daughters, Laura Burk (Robert), Karen Weigle (Jere); grandchildren, Megan (J.W.) Lattimer, Katie (Cody) Frick, and Corey (Autumn) Weigle; great-grandchildren, Kinley, Dakota and Abigail. Visitation Tuesday from 2-4, 6-8 pm at the James W. Shirley Funeral Home, 176 Clay Pike, North Huntingdon. A funeral service will be held on Wednesday in the funeral home chapel at 11 a.m. Interment will be private in Penn Lincoln Memorial Park. Memorials to the Christ United Methodist Church of North Huntingdon. www.shirleyfuneralhome.com. 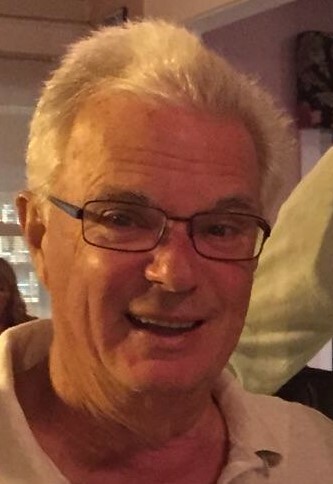 Blair John Walker, 64, of Shrewsbury, MA, formerly of Monroeville, passed away on December 30, 2018 at his Lake Street residence in Massachusetts with his family at his side. Born September 17, 1954 in Wilkinsburg, Pa. He was the only son of the late Charles W. (Doctor Walker's Garage) Walker and Minnie A. (Neiman) Walker. He was preceded in death by his eldest sister, Karen Lee Garrow Siebert and a niece, Bethany Lynn Garrow. 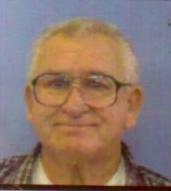 He was a 1974 graduate of Sunrise School in Monroeville. He was an acolyte at Christ Lutheran Church in Wilmerding for many years. Blair was loved by all who met him. A medal winner in the Special Olympics in 2005 in MA., he also liked to do black velvet pictures, paint bird houses, work on clay pottery at Clay Time in Shrewsbury, MA, and sang in the Seven Hills Choir at his Day Care Center. He also liked to listen to his Elvis Presley CD's and sing to all who would listen. He is survived by his sisters, Eileen Larouere (Tim), and Beverly Wilson (Andrew). He is also survived by nieces and nephews, Andrew Wilson III, Kelly Nycum (Bruce), Dr. Brian Larouere (Dr. Beth), and Erin Jean Moore (Jonathan). Also one great niece, Julia Larouere; and four great nephews, Thomas Larouere, Connor, Isaac and Pruitt Moore. Friends will be received at the James W. Shirley Funeral Home, 176 Clay Pike, North Huntingdon, PA on Monday from 2-4 and 6-8 p.m. A funeral service will take place on Tuesday at 11 a.m. in Brush Creek Evangelical Lutheran Church, Irwin, PA. PLEASE GO DIRECTLY TO THE CHURCH. Interment in Penn Lincoln Memorial Park. 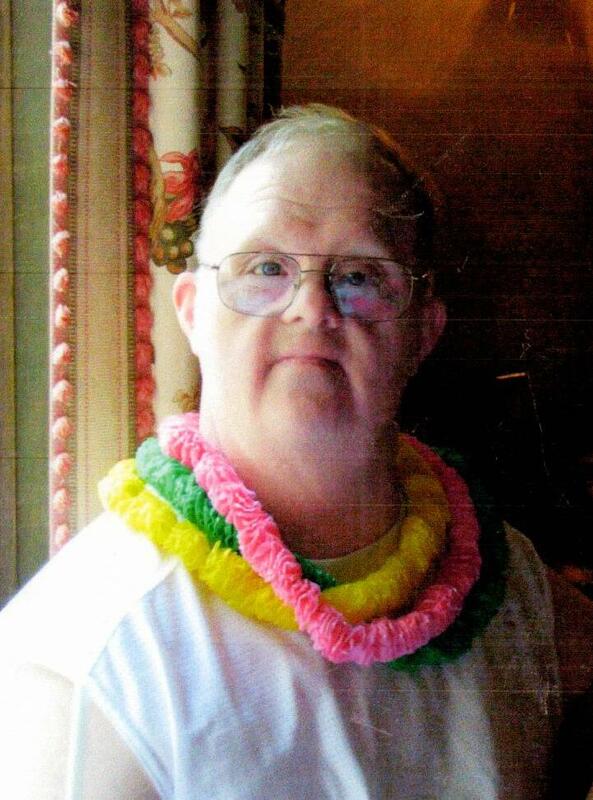 In lieu of flowers, the family requests memorials in Blair's name to the Pediatric Down Syndrome Clinic, UMMF Office of Advancement, 333 South St., Shrewsbury, MA 01545. Minerva Gongaware, 94, of Poland Ohio, formerly of North Huntingdon died December 26, 2018 in Poland Ohio. She was born April 3, 1924 in Greensburg, a daughter of the late George Chalmers and Irene (Fulmer) Shoemaker. Minerva was a member of Boardman Methodist Church. In addition to her parents, she was preceded in death by her husband, Elmer Gongaware in 2002; and grandson, Timothy Gongaware. She is survived by her sons, Ty Gongaware and his wife, Gail, Gary Gongaware and his wife, Wendy; brother, Ed Shoemaker; 10 grandchildren; and 12 great-grandchildren. Friends will be received at the James W. Shirley Funeral Home, 176 Clay Pike, North Huntingdon on Friday from 11 a.m. to 1 p.m. A funeral service will follow at 1 p.m. in the funeral home chapel. Interment in Brush Creek Cemetery. www.shirleyfuneralhome.com. Paul A. Najim, 85, of North Huntingdon, passed away Saturday, December 22, 2018. He was born October 23, 1933 in New Bedford, MA, a son of the late Mabob and Jamelle Najim. Prior to his retirement, Paul was a systems analyst for Westinghouse Bettis with 49 years of service and was a veteran of the US Army. 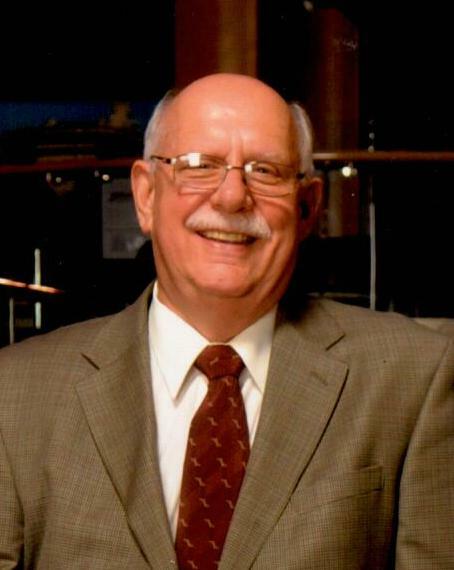 He was a devoted Catholic and member of St. Agnes Parish, and enjoyed exercising at Anytime Fitness, target shooting at the range, playing cards and backgammon and was a lifetime learner. He was a loving, caring and generous husband and father. In addition to his parents, he was preceded in death by his brother, Raymond Najim; and sister, Marion Curka. He is survived by his loving wife, Olga Najim; sons, David Najim and his wife, Kathy, Robert Najim; daughters, Lisa Najim and her husband, Robert Tewell Jr., Lydia Sellers and her husband, Gerald; sister, Elizabeth Najim; grandchildren, Jessica, Erica, Robert, Ezekiel, Liliana and Luke; nephew, Peter Curka and his wife, Jackie. Friends will be received at the James W. Shirley Funeral Home, 176 Clay Pike, North Huntingdon on Wednesday from 9-9:30 a.m. A Mass of Christian Burial will follow at 10 a.m. in St. Agnes Church, North Huntingdon. Donations may be made to a veterans charity of your choice in memory of Paul. www.shirleyfuneralhome.com. Vivian J. Leyh Spiker, 78, of North Huntingdon, passed away, Thursday, December 20, 2018. She was born August 20, 1940, a daughter of the late James and Amelia (Gulla) Henderson. 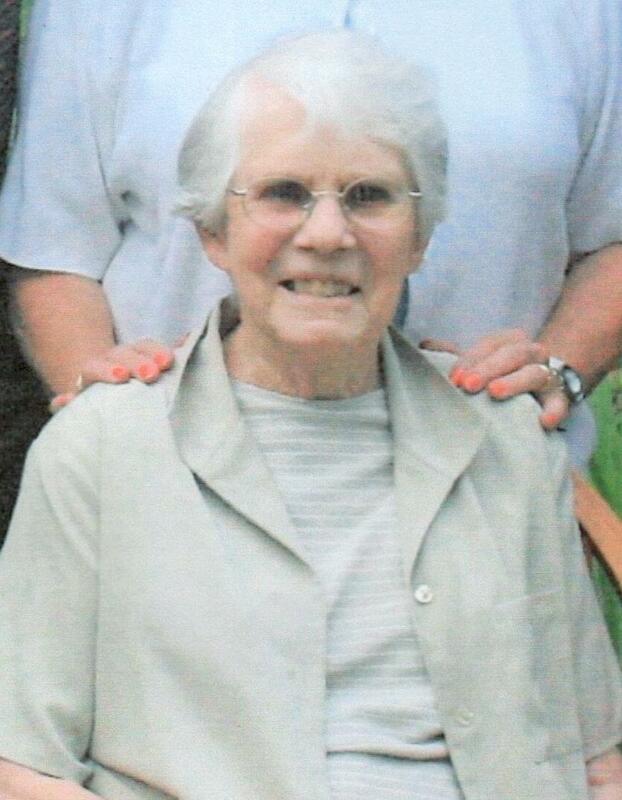 Prior to her retirement, Vivian was a caregiver and a member of The Church in Sutersville. She enjoyed crocheting, baking and cooking. In addition to her parents, she was preceded in death by her first husband, Kenneth Leyh, and second husband, Thomas Spiker; and sister, Barbara. She is survived by her daughters, Julie Burk and her husband, Joseph, Melissa Crousey and her husband, Caleb, Emily Perz and her husband, Ryan; brothers, James (Diane) Henderson, David (Linda) Henderson; sister, Nora Henderson; and grandchildren, Joseph, Annaliese, Aryanna, Kaden, Preston, Elijah, Leah, Abigail and Karis. There will be no visitation. A memorial service will be held at The Church of Sutersville on Saturday, December 29 at 11 AM. Arrangements made by the James W. Shirley Funeral Home, 176 Clay Pike, North Huntingdon, PA. www.shirleyfuneralhome.com. David "Boat" Carr, 81, of McKeesport, formerly of Coulter, passed away Friday, December 14, 2018. He was born June 22, 1937 in McKeesport, a son of the late Clarence and MaryAnn (Fisher) Carr. Prior to his retirement, David was a security guard and a veteran of the US Air Force. He enjoyed playing guitar and singing. In addition to his parents, he was preceded in death by his brother, Art Carr. He is survived by his brothers, Jack Carr and his wife, Judy, Patrick Carr and his wife, Maisie, Daniel Carr and his wife, Judy; sister, MaryAnn Maiolo; and 16 nieces and nephews. Friends will be received at the James W. Shirley Funeral Home, 176 Clay Pike, North Huntingdon on Monday from 2-4 and 6-8 p.m. A Mass of Christian Burial will take place on Tuesday at 10 a.m. in St. Agnes Church with Msgr. Paul Fitzmaurice officiating. Interment to follow in McKeesport-Versailles Cemetery. In lieu of flowers, donations may be made to the Wounded Warriors Project. www.shirleyfuneralhome.com. 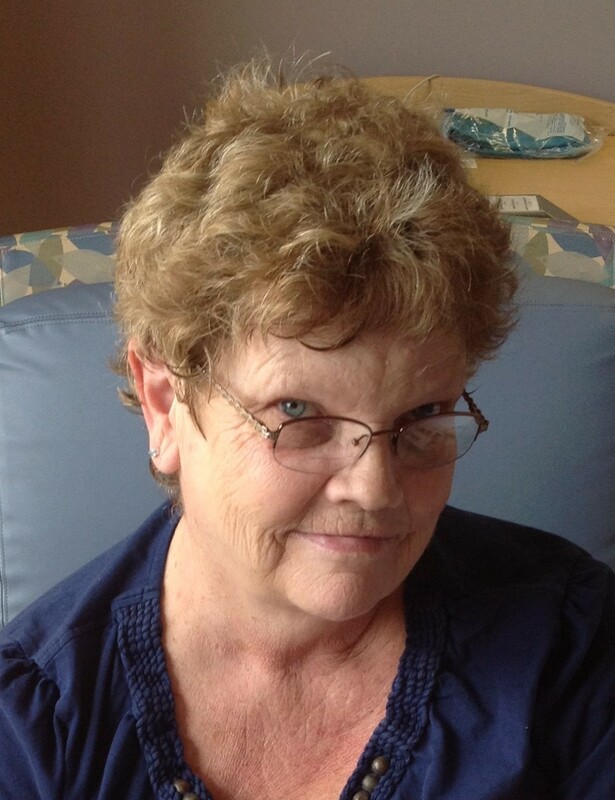 Mary Ann Laskey, 69, of Monroeville, passed away Thursday, December 13, 2018. She was born May 25, 1949, a daughter of the late David and Hannah (Gongaware) Hay. Prior to her retirement, Mary Ann was a paralegal and a former member of The Norwin Church of the Nazarene. She enjoyed her pets, following Pinterest, cooking and baking. In addition to her parents, she was preceded in death by her husband, George J. Laskey. She is survived by her daughters, Amanda and Jennifer Laskey; and brother, Roy Hay and his wife, Pam. There will be no visitation. Arrangements made by James W. Shirley Funeral Home. Donations may be made to the Juvenile Diabetes in memory of Mary Ann. www.shirleyfuneralhome.com. Hazel M. Tomlinson, 86, of North Huntingdon, passed away Wednesday, December 12, 2018. She was born September 18, 1932 in Fairhope, Pa., a daughter of the late James and Edna (Emerick) Leister. Prior to her retirement, Hazel worked for the Omni Bedford Springs Resort, was a tour guide for Lincoln Coach and Myers Coach Lines and later was a pharmacy technician for Edwards Pharmacy for 27 years. She was a member of The Lutheran Church of Our Saviour, and the ladies church group, WELCA. She was an avid golfer, enjoyed traveling, was a devoted mother, grandmother and great-grandmother and will surely be missed. In addition to her parents, she was preceded in death by her husband, Virgil Tomlinson; brothers, Ernest, Jacob and Fred Leister; sisters, Mary Bell Kline and Dotty Leister. She is survived by her son, Gary Hochard (Kris); daughter, Donna Silvis (Gerald); grandchildren, Michael, Amy, Jennifer, Luke; great-grandchildren, Krista, Taylor, Jack, Sam, Jocelyn and Jaxson; sisters, Helen Tomlinson, Dolores Kline and Kay Diehl Friends and family will be received on Saturday from 9:30 to 10:30 a.m. in the Christ Evangelical Lutheran Church, 7139 Hyndman Road, Buffalo Mills, PA 15534. A funeral service will follow at 10:30 a.m. Interment in the Lybarger Cemetery. Donations may be made to a charity of your choice or the Alzheimer's Association in memory of Hazel. www.shirleyfuneralhome.com. 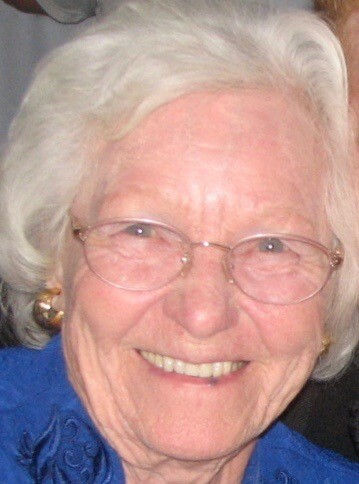 E. Fay Landis-Thomas Jones went home to be with her Lord on December 12, 2018. Fay was born on November 19, 1927 in Central City, Pa., to the late Harry E. and Elizabeth Landis. 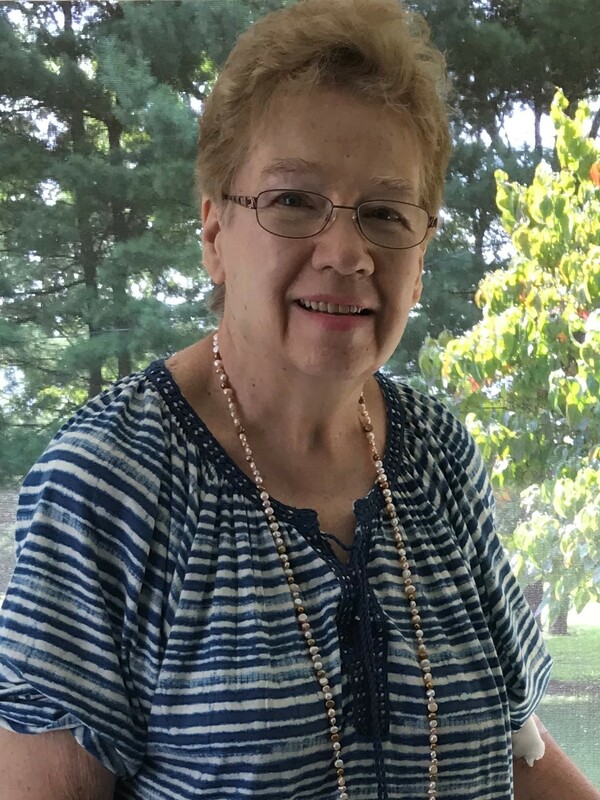 Fay loved the Lord and served Him at Penn Township Christian Church as pianist and Sunday School teacher for the Beginner Class. She was loved by, and preceded in death by, husbands, E. Lloyd Thomas (1959) and Harry M. Jones (2015). She is survived by her grateful daughter, Gwen Thomas Wolfgang and son-in-law, John. During Gwen's childhood Fay was a wonderful mother and later they became treasured friends. Remaining to enjoy the memories are her loving grandsons, Jonathan (Lori) Wolfgang and Mark (Nicole) Wolfgang, who brought her so much joy and pride. Although she lost her vision before her great-grandchildren, Stone, Macy, Piper, Abigail and Elise Wolfgang were born, God gave her the opportunity to hold them and she cherished the love they shared. Preceding her in death were five siblings, Ruth Gordon, Frank Landis, Louise Klages, Bernice Lenhart, and Jack Landis. She is survived by her sister and best friend, Elma Koch; brother, Jeff (Joetta) Landis; and many nieces and nephews. Family was always important to Fay. Through health issues, blindness and the ravages of aging, she held true to her faith in God. What a blessing to know that after years of vision loss, she is now able to clearly see the face of her Lord and Savior, Jesus Christ. Friends will be received at the James W. Shirley Funeral Home, 176 Clay Pike, North Huntingdon, Pa., on Friday from 2-7 p.m. A funeral service will be held on Saturday at 10 a.m. in the funeral home chapel. Interment to follow in Brush Creek Cemetery. Donations can be made in Fay's name to Camp Christian, PO Box 230, Mill Run, PA 15464. www.shirleyfuneralhome.com. 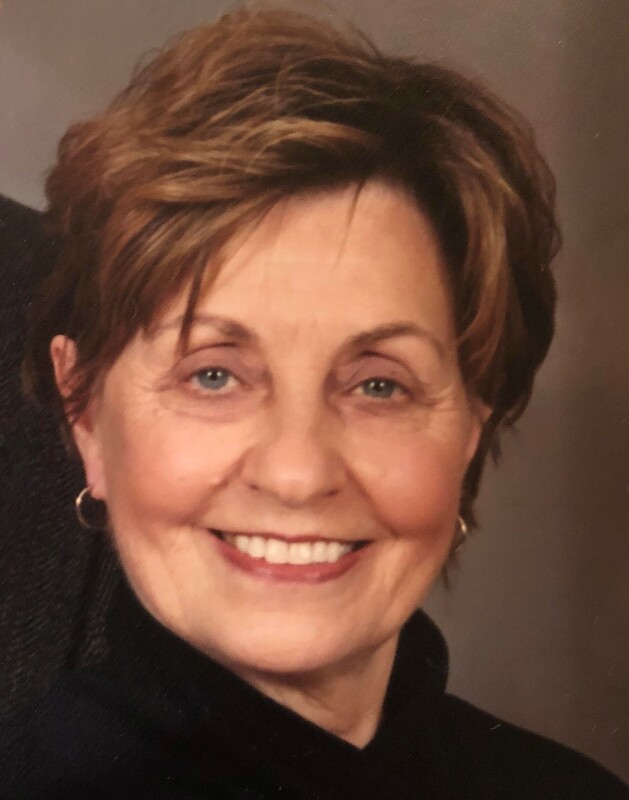 Betty Lynn Zoltak, 72, of North Huntingdon, passed away Tuesday, December 4, 2018. She was born June 22, 1946 in Pittsburgh, a daughter of the late William and Elizabeth Seitz. Prior to her retirement, Betty was a Math teacher for Norwin School District and a member of New Hope Presbyterian Church, North Huntingdon. After retirement, Betty continued tutoring students and she dedicated many years sponsoring and mentoring people thru AA. She served as a deacon and elder at New Hope Presbyterian Church and enjoyed photography and fishing on the family boat. She is survived by her loving husband of 50 years, Richard Zoltak; nephew, David Watson and his wife, Shannan; and niece Jodi Ozegovich and her husband, Gary; great nephews, Isaac, Benjamin, Joshua and Nicholas. Friends will be received at the James W. Shirley Funeral Home, 176 Clay Pike, North Huntingdon, PA on Thursday 6-8 p.m. and Friday 2-4 and 6-8 p.m. A funeral service will take place on Saturday at 1 p.m. in the funeral home chapel. Entombment to follow in Penn Lincoln Memorial Park. In lieu of flowers, donations may be made to the American Cancer Society. www.shirleyfuneralhome.com. 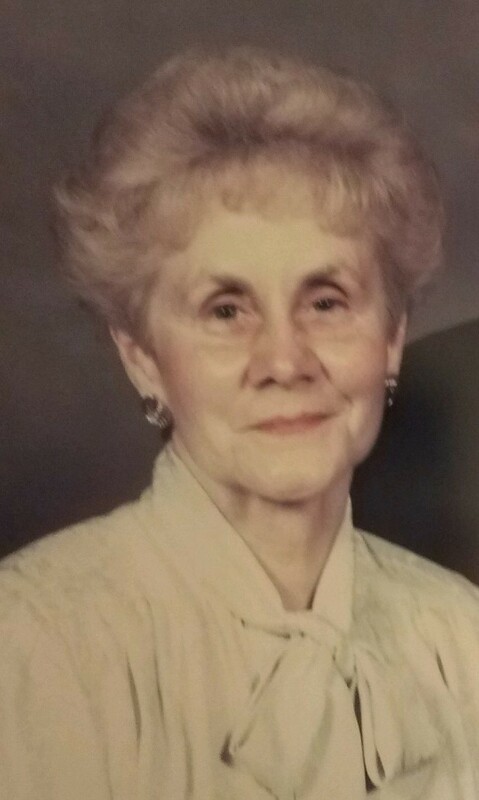 Alfrieda Joy (Steiner) Bruno 83, formerly of Upper St. Clair and Greensburg, PA entered heaven on December 2, surrounded by her family at home in Wellsville, PA. She was born May 16, 1935 in Adamsburg, PA and is the daughter of the late Vida and William Steiner. In addition to her parents, she is greeted in heaven by her loving husband John Currie Bruno, Sr. and beloved son John Bruno, Jr. Celebrating her life are daughter and son-in-law Cheryl (Bruno) and Doug Gamber (Wellsville, PA), cherished grandchildren Emily (Gamber) and Andrew Lambert (Newtown, PA) and John (Wellsville), sister and brother-in-law Anna Marie and Floyd Gillott (North Huntingdon, PA) and brother and sister-in-law Bill and Mary Ann Steiner (Rome, GA), many nieces and nephews, cousins, friends and family dog Lainey. The family is especially thankful for Charleen, Connie and Sharon who provided loving care and support and enabled Alfrieda to stay at home with Cheryl and Doug for six years as the Alzheimer’s and dementia progressed. Alfrieda was a 1953 graduate of Sewickley Township High School in Herminie, PA. She attended business school and worked as an executive secretary at Fisher Body/General Motors in West Mifflin, PA. After Cheryl was born she became a full-time homemaker and loved her role as mom and wife. She was active in Cheryl and John’s school events at Upper St. Clair High School and never missed a game or performance. She was a devoted Penn State football fan. After moves to several states with her husband John for his job at J&L Steel, Alfrieda settled with her family in Upper St. Clair. Alfrieda and John were long-time members of Westminster Presbyterian Church in Upper St. Clair where she served on the communion committee for years faithfully baking communion bread and as a Sunday School teacher with John. Her life was guided by her deep faith and devotion to family. She shared her love of Christ with everyone she met and served as a role model for all who knew her. Her beautiful smile brought joy and comfort to many. Her positive outlook, kind and generous spirit, attendance at countless sporting events and school activities and commitment to family and friends will long be cherished by all who knew and loved her. We know she is happy to be Home. Family and friends will be received Friday, December 7 from 3 – 7 pm at James W. Shirley Funeral Home, North Huntingdon; Funeral service Saturday December 8, 10 am at the funeral home. Visitation prior to the service. Intermittent Westmoreland Cemetery, Greensburg. Luncheon to follow at Banquets Unlimited, Irwin.